VALKEN RMAG MID-CAP THERMOLD - 140 RD 5 PACK REVIEW! I'm back with another review and this one is for the Valken RMag 140 Rd Mid-Cap 5 Pack! 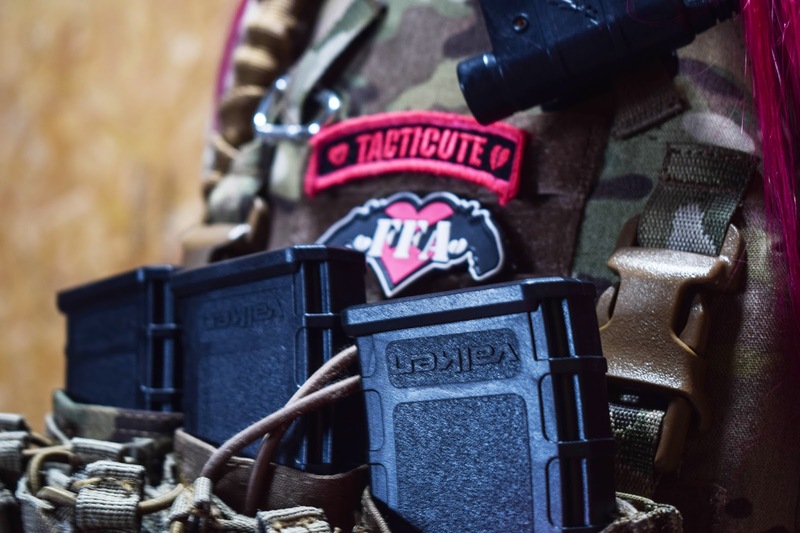 The Valken RMags are affordable mid-cap magazines that are made of impact resistant polymer and are designed to fit most popular M4 weapon systems. 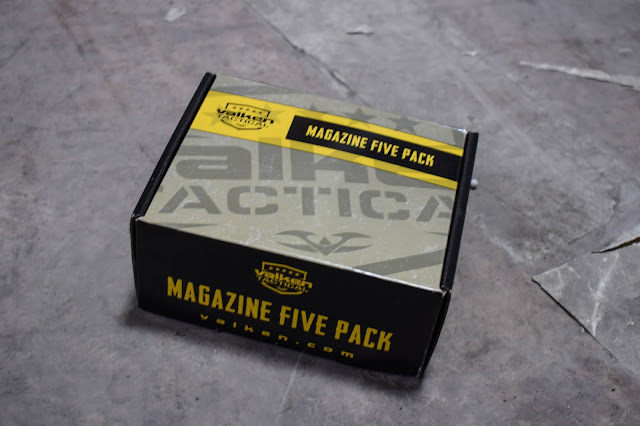 Valken sent over the black 5 pack for me to test and review. How do they look/feel? 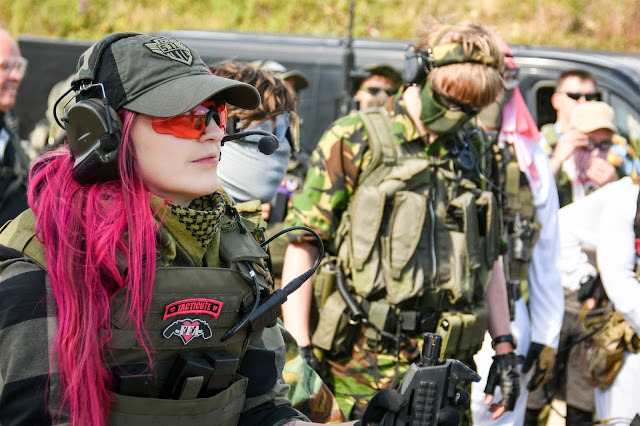 As for look, they’re pretty uniform and look like most standard M4 mags but they have a moulded ribbed side and a textured body for easy grip even when wearing gloves and they’re really lightweight! They’re a lot lighter than a lot of other mid-caps that I have used since I made the switch from high caps a couple of years back and whilst they do feel less substantial, I can carry more of them on me without them weighing me down. The burning question: how did they feed? 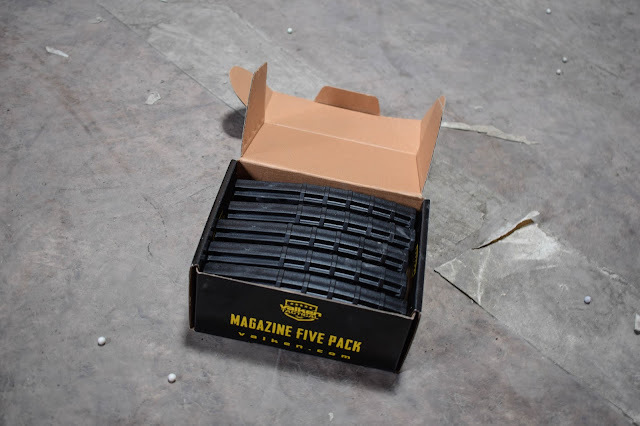 I tested these mags in three of my rifles to get a good reading on how they fed in different branded AEGs. I tested them in my Valken Battle Machine TRG-L, my G&G CM16 SRL and my Ares Amoeba Octa Arms Honey Badger. As suspected the magazines fed flawlessly in the Valken Battle Machine, as for the G&G and Ares rifles I’m pleased to say those results were repeated. The mags fit well in all of AEGs magwells, fed well with no jams or misfeeds! The 5 pack retails at $59.99 (so around £46) which is great value for money as it works out to just $11.99 / £9.20 per magazine! Overall opinion? 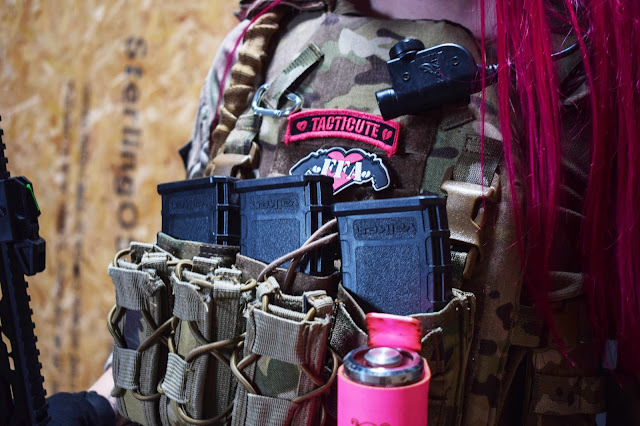 My overall opinion of the Valken RMags is very good – they feed well in a good variety of AEGs and are a super affordable option for those wanting a new set (or possibly their first set) of mid-cap magazines. The only thing I would say that can be improved on these is the feel – although they are made of an impact resistant polymer which withstood my stress tests very well, they don’t feel too substantial and they are very light but on the positive side, this means you can carry more on you during skirmishes and/or MilSim games! Photography thanks to Alex Meade. 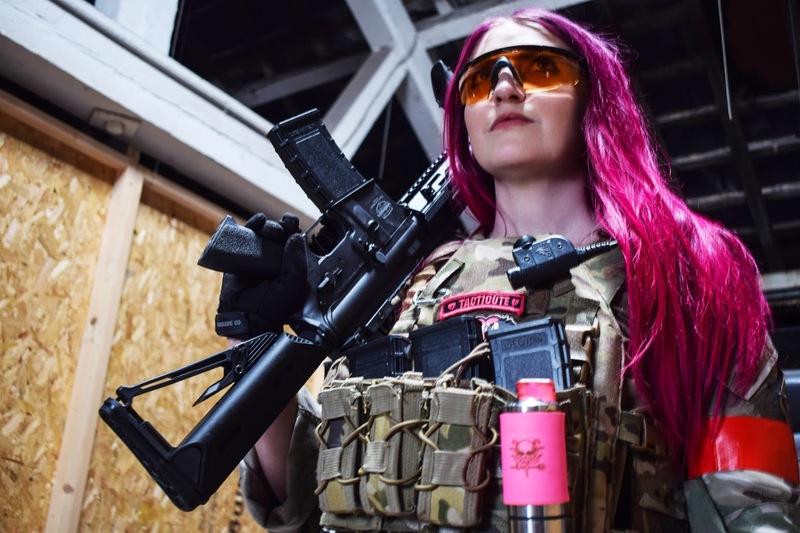 Post sponsored by Valken Tactical.